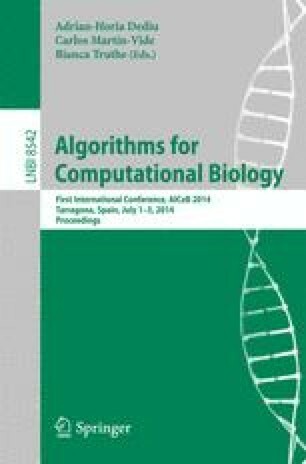 Boolean networks are important models of gene regulatory networks. Such models are sometimes built from: (1) a gene interaction graph and (2) a set of biological constraints. A gene interaction graph is a directed graph representing positive and negative gene regulations. Depending on the biological problem being solved, the set of biological constraints can vary, and may include, for example, a desired set of stationary states. We present a symbolic, SAT-based, method for inferring synchronous Boolean networks from interaction graphs augmented with constraints. Our method first constructs Boolean formulas in such a way that each truth assignment satisfying these formulas corresponds to a Boolean network modeling the given information. Next, we employ a SAT solver to obtain desired Boolean networks. Through a prototype, we show results illustrating the use of our method in the analysis of Boolean gene regulatory networks of the Arabidopsis thaliana root stem cell niche.